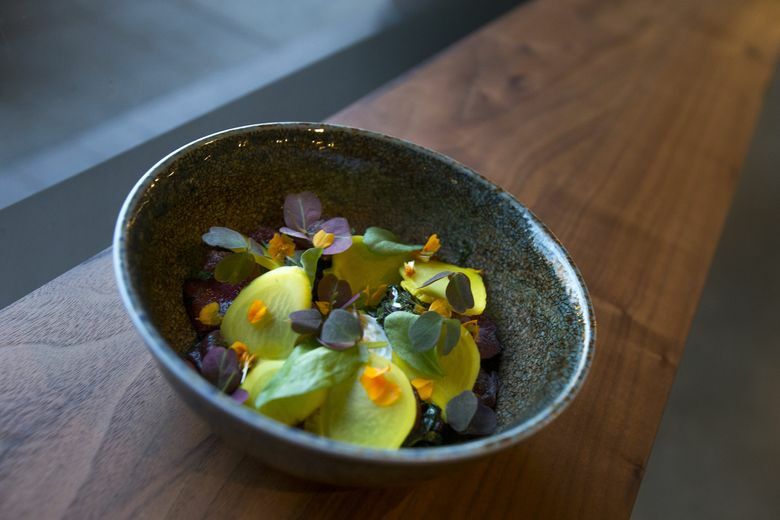 Dozens of local chefs, including a few surprises, made the cut as semifinalists for the restaurant industry's highest honor. The winners will be announced on May 1. The list of Seattle-area semifinalists is below. Find the complete list of candidates here.